List of 11 actors who went through massive physical changes for their roles. Featuring Eric Bana Christian Bale, Jared Leto, Tom Hanks, Renee Zellweger, Charlize Theron, Vincent D'Onofrio, Robert De Niro, Gerard Butler, Edward Norton and Brad Pitt. It is not uncommon for dedicated actors to go through impressive physical changes for their roles. Sometimes it is losing weight; sometimes it is gaining weight and/or putting on the muscles. Even though they do it under the supervision of nutritionists and fitness trainers, they still risk their health as they usually put on or lose too much weight in a short period of time. However luckily for the actors listed below, the efforts have paid off in terms of critical and/or commercial success. Jared Leto played John Lennon’s assassin in Chapter 27 and he gained 62 pounds for the role. He is back to his regular self now. However Leto had also gone through a physical change for Requiem for a Dream years ago. That time, he lost 28 pounds. Christian Bale lost 63 pounds for his role in The Machinist, where he plays an insomniac who starts confusing where the reality ends. 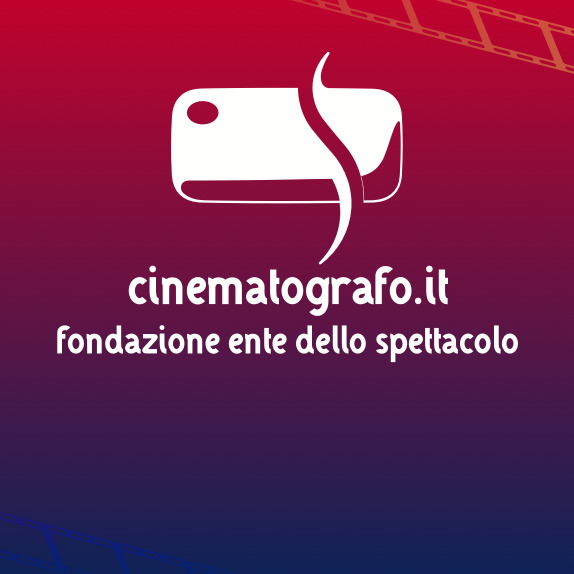 The movie was critically praised and it earned several nominations. A year later, Bale got to play Batman so he got back the weight and put on some more and turned them all into muscle. Tom Hanks has won 2 Oscars for Best Actor one of them being for the his role in the movie Philadelphia where he played a successful gay lawyer who caught AIDS and got fired because of it. He lost 30 pounds so that he could look sick and fragile. And while Tom Hanks didn’t get an Oscar for his role in Cast Away, he was nominated. He first gained and lost 50 pounds – as he plays a man who gets stranded on an island as a result of a plane crash. Robert De Niro played a boxer in Raging Bull. For a long time, he held the record of being an actor who gained the most weight for a role, as he put on 60 Pounds. His record was later taken over by Vincent D'Onofrio Robert De Niro won the Academy Award for Best Actor with this role. Left: Vincent in Full Metal Jacket. Right: Vincent, recent. Note that Full Metal Jacket was made over 20 years ago and he was much thinner than this. Vincent D'Onofrio gained 70 pounds for his role as a soldier in Full Metal Jacket. Vincent didn’t win any awards but this Stanley Kubrick film was nominated for Oscar and it is still considered to be one of the best war films ever made. Along with the male cast of 300, Gerard Butler exercised very hard. I couldn’t find the exact number, but they joke that they were doing stomach exercises even during the shooting breaks. There might be some make-up touches, but at least 80% of the muscles are real. In fact, because of the intensive work-out Butler had to go through before and during the shoots, Butler stayed away from the gyms for about a year after 300 was wrapped up. Edward Norton gained 30 pounds of muscle in 3 months for his role in American History X. which gained him an Oscar nomination for Best Actor. His role in Chopper brought Eric Bana AFI (Australian Film Institute) Award for best actor. It also won him the FCCA (Film Critics Circle of Australia Awards), the IF Award and he also was chosen best actor at the Stockholm Festival in 2000. He played a real life, famous criminal who penned his journey and became a best-selling author. He put on 30 pounds. For Troy, he went into extensive weight training. Brad Pitt gained over 20 pounds of muscle for Troy. So it is not all computer effects with Brad Pitt’s and Eric Bana’s abs. It is not just boys who take drastic measures to make their performances more believable. 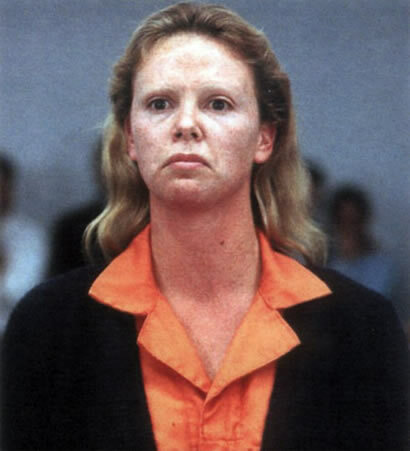 In 2003, Charlize Theron played the real life serial killer Aileen Wuornos in 2003 and won Oscar for Best Actress. She put on 30 pounds for this role. For her part in Bridget Jones’ Diary, Renee gained nearly 13 kilos (28 pounds). She plays the overweight, hopeless romantic Bridget Jones. Renée Zellweger as Bridget Jones. Cool weight gain for Jared Leto.lol.Thanks for the tip Pinar. I haven't watched Chapter 27 yet. wow I didn't realize Christian Bale looked so gaunt in that movie (I haven't seen it)! That was a very disturbing photo. It is amazing how the stars do so much to be in-character - no wonder a majority of them are depressed or on drugs! Well-researched and interesting. Great work! Another outstanding work, Pinar. Thumbs up.